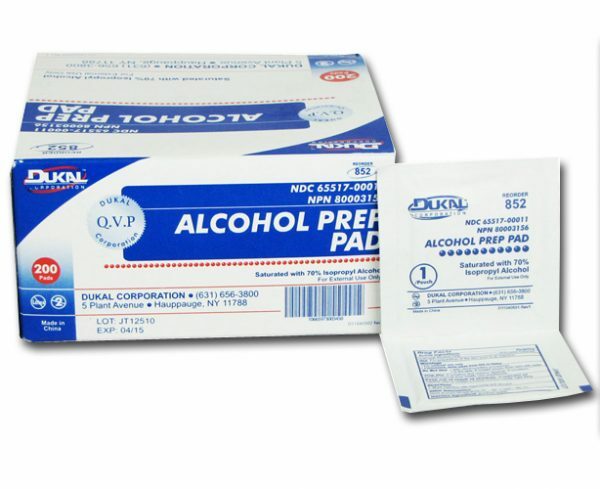 Alcohol Prep Pads are individually wrapped medium, sterile, latex-free alcohol prep pads. Antiseptic for preparation of the skin prior to injection. Contains 70% Isopropyl Alcohol v/v .